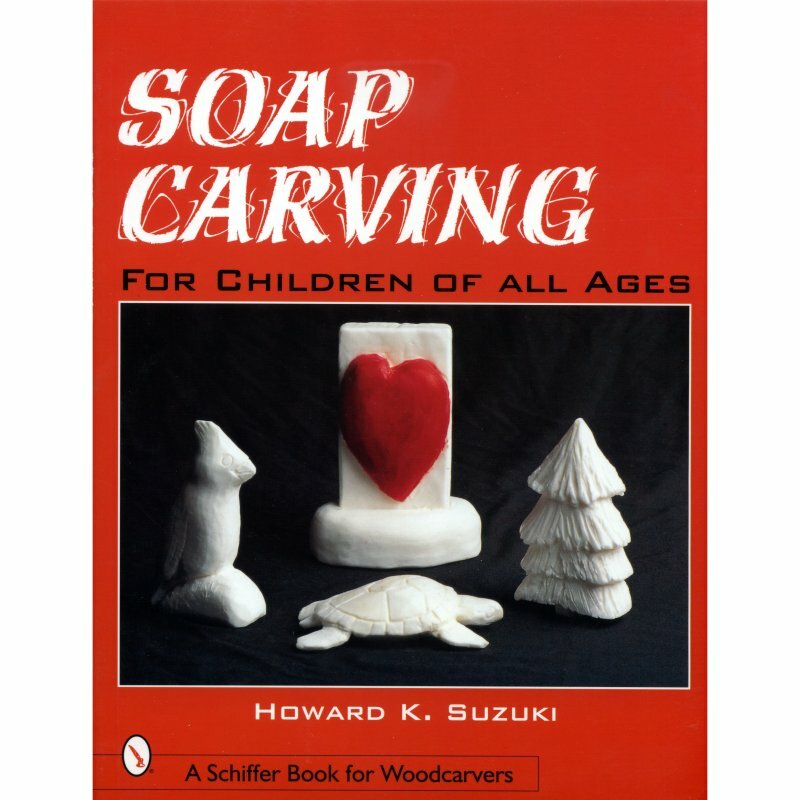 When first invited to give talks and demonstrations on carving techniques to school children Howard K. Suzuki quickly found out that wood was not the most suitable medium. It took too long to show much progress in the limited time available. He decided to use bars of soap to demonstrate basic techniques on carving and sculpturing. 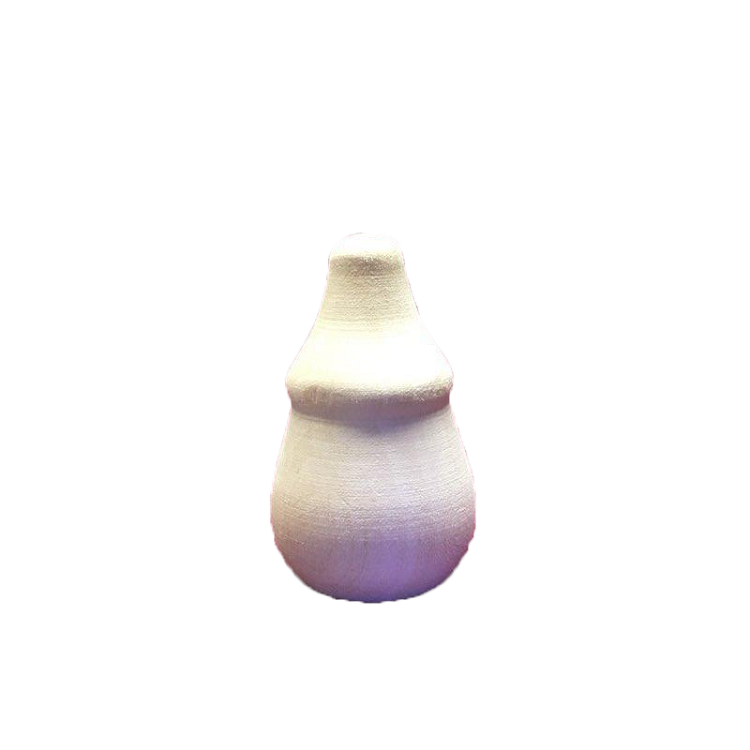 Soap is an inexpensive and very desirable carving medium. Soon demonstrations developed into hands-on experiences for his students. In this book Dr. Suzuki describes and illustrates with color photographs how to make safe and simple wooden carving tools. He demonstrates basic soap-carving techniques using several stepwise how-to examples from a simple heart to a more complex turtle.